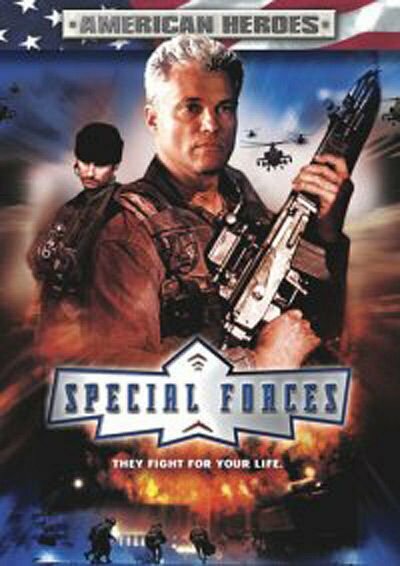 With the skill of the legendary director Isaac Florentine, Special Forces overcomes its limitations, succeeding more than it stumbles. 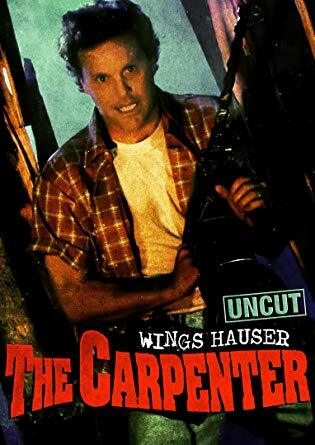 The makers of The Carpenter managed to get Wings Hauser in the title role, but like a carpenter without his tool belt, Hauser had little to work with. The Star Wars Holiday Special (1978), in which I still don’t entirely believe what I saw. 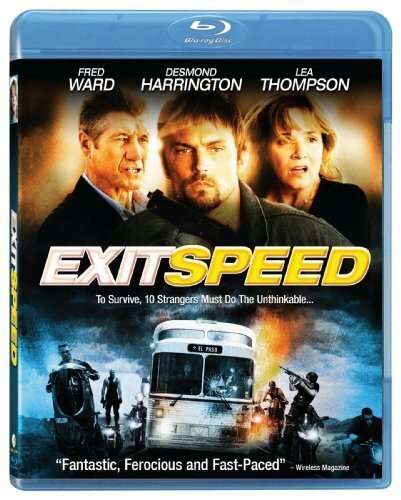 Although the basic idea of Exit Speed isn’t anything new, the execution of the idea this time around is very well done. 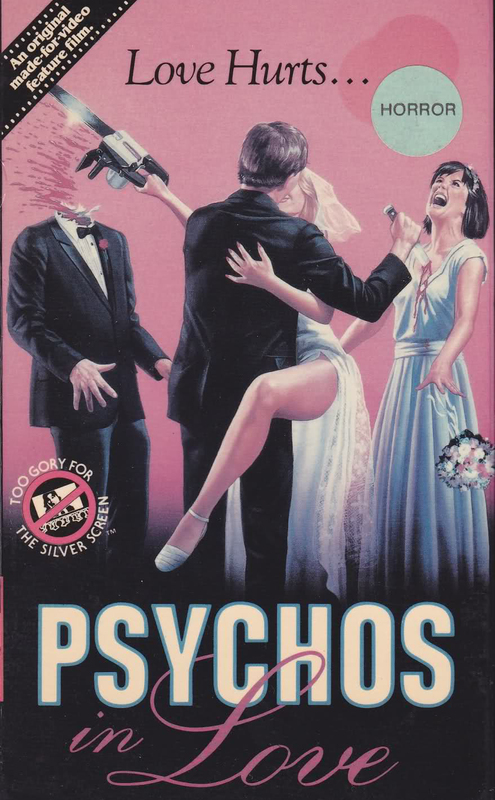 The horror comedy Psychos In Love overcomes its rock bottom budget and becomes a very funny (and bloody) B movie. 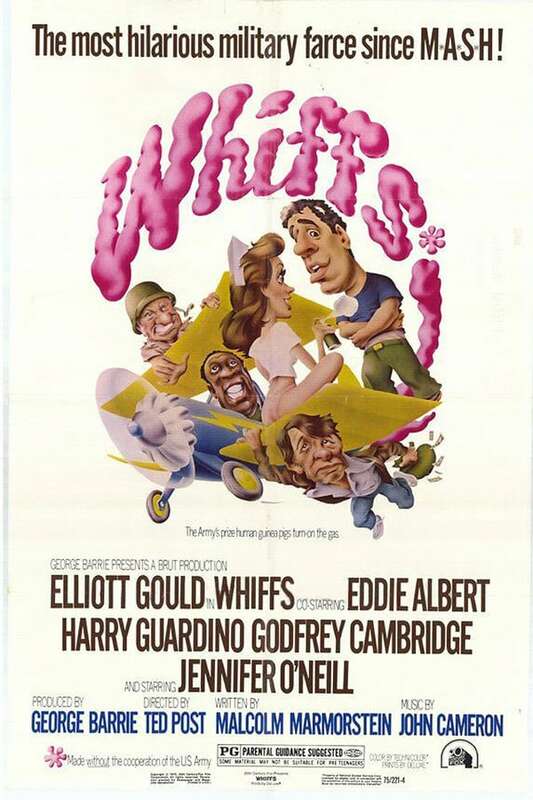 One of the worst comedies of the 1970s, Whiffs is not just a very bad movie, its stupidity will make viewers extremely angry. 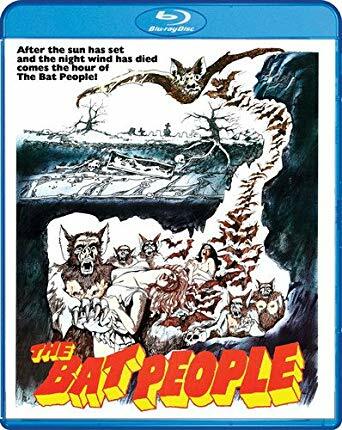 The Velvet Vampire (1971), in which the director of The Student Nurses practices her Jean Rollin impression. 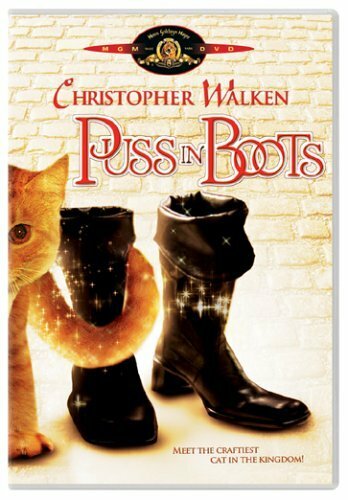 You are currently browsing the archives for the New Reviews category.